There is nothing more simple than this. Our towing service is exactly what it says on the tin. We operate a service of good honest towing and we always will do. No matter what the issue is, we will be there quite quickly to come and help you should you need us. Our fleet of light duty towers and medium duty ones are fully geared up to come out and help you at any time. 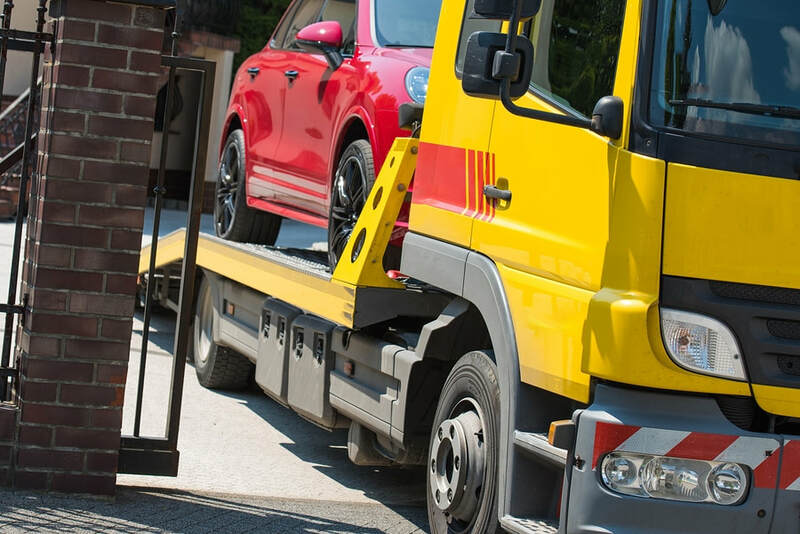 Whether it is a breakdown, a collision or a situation where a car won’t start and we need to tow it away, we have the minerals to be able to dissolve the problem. Often we need to be towed after a breakdown. Sometimes, especially when you are in contact with a great contractor like us, you are able to fix a car problem right there on the roadside. If it is just a flat tire or a lockout, this is often the case. However, you are experiencing a problem that is a bit more acute, then towing is necessary. In these situations, you should get in touch with us. All of our contact details can be found right here on the website (save our phone number now to make sure it is at hand when you need it). Call now at 913-251-9509. They are horrible but occasionally, we have to face facts, they do happen to us on the roads here in America. God willing, collisions that you experience won’t be that bad but in certain cases, where the cars are damaged beyond repair, it is good to have someone to call so that you are not waiting at the side of the road like a sitting duck, wondering how long you will be there for and whether your day will ever get better. We are available in these situations to take your car to the relevant place, whether it is a mechanic, a scrap yard or back home. Another situation where a car might need to get towed is if it is blocking a path or if it is somewhere where it shouldn’t be. This can be relevant for your car or for another person's car. Parking in an illegal place is always going to result in some stress, especially if you didn’t realise that you had done. But, if a parked car is blocking your way, you do have the right to get it moved. We work with businesses, councils and individuals in this endeavor and we are always happy to hear from new customers. We have a large fleet of light duty towers that are there to take bikes, cars and some small vans to better locations. We also have some medium duty towers. We have a large fleet of light duty towers that are there to take bikes, cars and some small vans to better locations whatever it is that you need, here in Kansas City, we have the answers for you. Get in touch with us to find out more. We very much look forward to hearing from you!